World Health Organization finally recognized the sickle cell disease as a global health problem in 2016. 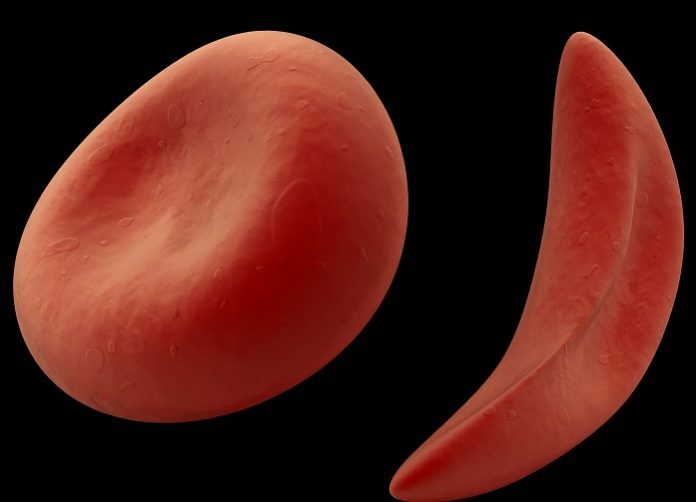 Two years later, the 63rd United Nations Assembly designated 19th June as the “World Sickle Cell Day”, in an attempt to improve public awareness of this genetic disease. However, while we stand in 2019, there is a lot which needs to be done to combat this disease that affects millions of persons in India and globally. 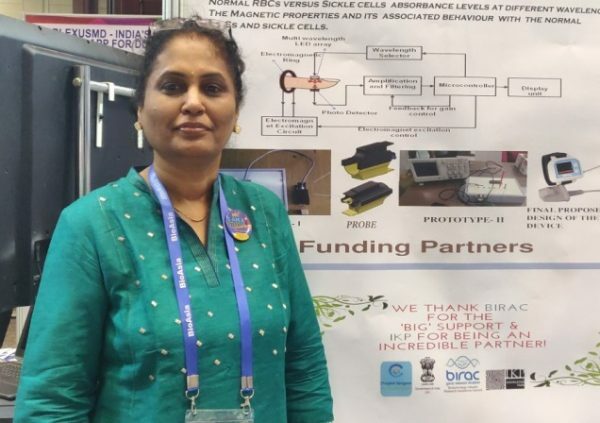 The founders of Hyderabad based startup, Cherogene Aarogyam Biotech decided to do take up the challenge of finding an affordable diagnostic solution after getting to know the fact that disease affects marginal sections of society including tribal populations. The motivation to do something about it was more of serving the needy than money for the co-founders, Dr Poongothai A.R. and Mr A.P. Ramaswamy. 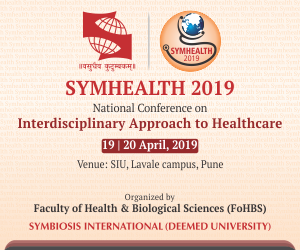 When the innovation is focussed towards addressing the healthcare issues of the tribal population, then the commercial viability of the Product is always challenged both by the funding agencies and the VC’s. Being a start-up, the company needs to sustain in the market with decent revenue even if the device is going to be at an affordable cost and for the benefit and betterment of the marginalized society. “The commercial viability for the product under development could be questioned for various reasons, but the basic thing is the lack of awareness of the disease amongst the people. Ironically, the prevalence of Sickle cell disease is more in the marginalized society (the tribal population). When we are in a start-up stage, we are more excited and concerned about our ideas and the innovation that we working towards rather than the money that we want to make out of it,” says Dr Poongothai. “Each passing day in this journey of entrepreneurship is a challenge but how one handles the situation is what decides the final outcome,” believes the highly motivated co founder. Cherogene overcame the initial round of the hurdle to get the funding to develop its product with the help of IKP and BIRAC – BIG grant. However, now the need to scale it up and take it to the right people, besides many other challenges have to be tackled by the founders. Dr Poongothai says she is fortunate to have come in contact with IKP Hyderabad, before understanding how to apply for the funding from BIRAC for my innovation. “Had a good mentoring and encouragement at various stages of my presentation from Ranajit Sen and Visu. Deepanwita Madam is an inspiration for the startups and we are indebted to the Innovation ecosystem developed by IKP,” she says. Having come from a human Genetics background, understanding about the sickle cell disease burden, the clinical implications associated with it, its societal impact in terms of mortality and morbidity especially in the Indian scenario was not a difficult problem for Dr Poongothai. But the actual concern for her was how to address it at the point of care (POC) with a better screening methodology for preventive and early diagnosis. “The existing platforms are mostly lab-based, very expensive from screening point of view at POC, though considered as gold standards (HPLC, DNA PCR, solubility tests to name a few),” she says. Screening at POC with affordable cost using a non invasive method was the concept idea to overcome the existing challenges. Having got the right mentoring from Bio-Medical Engineering from Osmania University Hyderabad for the R&D of its innovation, the team is now working towards it. The company has filed the basic patent application followed by PCT application for its “non-invasive point of care diagnostics for sickle cell disease”. It intends to file the patent application by entering the national phase in other countries where the SCD prevalence is high to generate revenue. It is estimated that more than 300,000 children are born each year with SCD, about two-thirds of them in Africa; Nigeria, India and the Democratic Republic of Congo bear half the global burden of SCD. Numbers are expected to climb projecting that by 2050, there will be about 400,000 babies born with SCD annually. So with such an alarming rate of prevalence of the sickle cell disease, its clinical implications, there is no dearth for the market. Currently, the product is in the prototype stage and the company intends to come with the complete model in the next 6-8 months time. Dr Poongothai assures that the affordability will not be an issue as they have designed the product in such a way that minimum to no recurring cost goes into the device. “It is definitely going to be one time investment for procuring the device as it is non- invasive with no chemical reagents or biological waste involved. Last but not the least, it is environmental friendly at point of care,” she says confidently. Five years from now, Dr Poongothai says she would definitely like to see her startup working in various types of healthcare devices which would be more affordable and accessible to every strata of the society particularly in the Indian subcontinent. Founders want the startup to focus more on the geriatrics products and solution. They believe it needs a lot of attention due to changing societal landscape. They are eager to strive to take it to the next level where it could be economically sound to meet any challenges and be in a position to create jobs. Our best wishes to the founders and their achievable dreams.